Congratulations again, Team Maserati for coming first in the TransAtlantic. At 06.54 34” UTC (02.54 local time), Giovanni Soldini and Maserati Multi 70 cross first the finish line of the 5th edition of the RORC Transatlantic Race in Grenada, Caribbean, with an elapsed time of 6 days, 18 hours, 54 minutes and 34 seconds. The Italian Team places first in Line Honours Multihull (first boat to cross the finish line in the multihull category) and second in the MOCRA Class (which keeps in consideration the Time Corrector Factor, with a corrected time of 14 days, 23 hours, 32 minutes and 28 seconds). 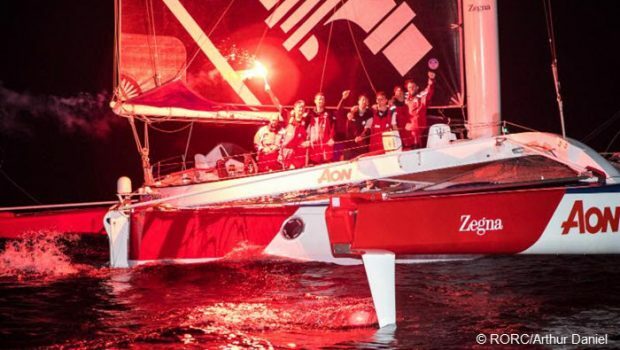 Their direct rival PowerPlay, Peter Cunningham’s English MOD 70 skippered by Ned Collier Wakefield, crossed the finish line at 07.40 12” UTC (with an elapsed time of 6 days, 19 hours, 40 minutes and 12 seconds, and a corrected time of 14 days, 20 hours, 18 minutes and 35 seconds). Maserati team launching into the Ala Wai Harbor. The Four Oceans Box. It is a simple, innovative, business in a box, which focuses on water & beach inspired sports. 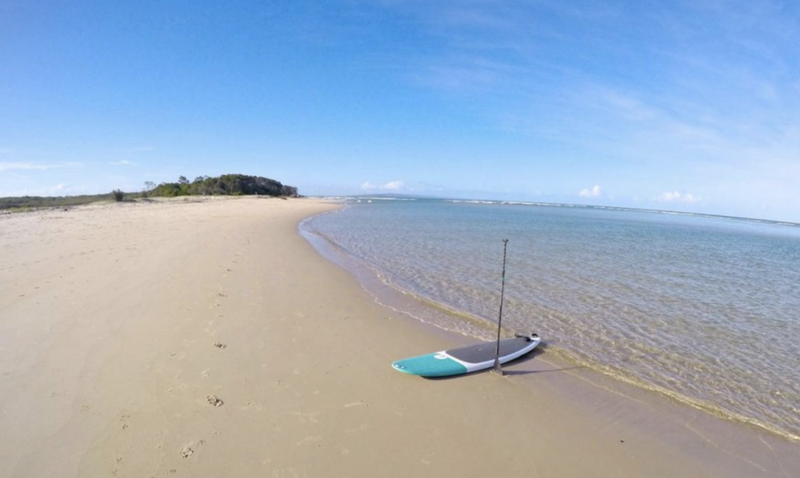 HONOLULU, Hawaii — Introducing the FOBOX from Four Oceans Paddle—a simple, innovative business-in-a-box targeting the growing water sports recreation market. The FOBOX is a customized standard shipping container that comes equipped with everything needed to start a profitable business. The FOBOX combines the logistics of running a small business and all of the necessary resources in one ready to go box. HONOLULU, Hawaii. This all-in-one package for entrepreneurs is an innovative business model that provides the opportunity to start earning money instantly in the fastest growing recreational water sport. Four Oceans will ship the custom FOBOX anywhere in the world with everything new business owners need to open the doors of their own business right away. As a new entrepeneur you can recoup your investment in as little as two to four months depending on your location.